One in five Canadians suffer with chronic pain. Unfortunately treatment with over the counter and prescription pain killers are associated with serious side effects. Surgery does not present a golden ticker either, as a growing body of evidence has found that many common procedures cause persistent post operative pain. 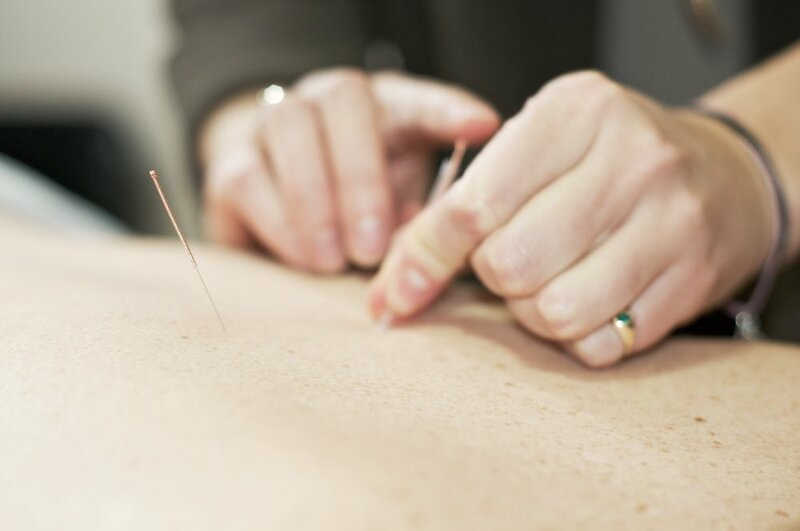 As part of a comprehensive dietary and lifestyle plan, our naturopathic doctors offer a variety of safe and effective injection therapies that play a role in the management of acute and chronic pain. 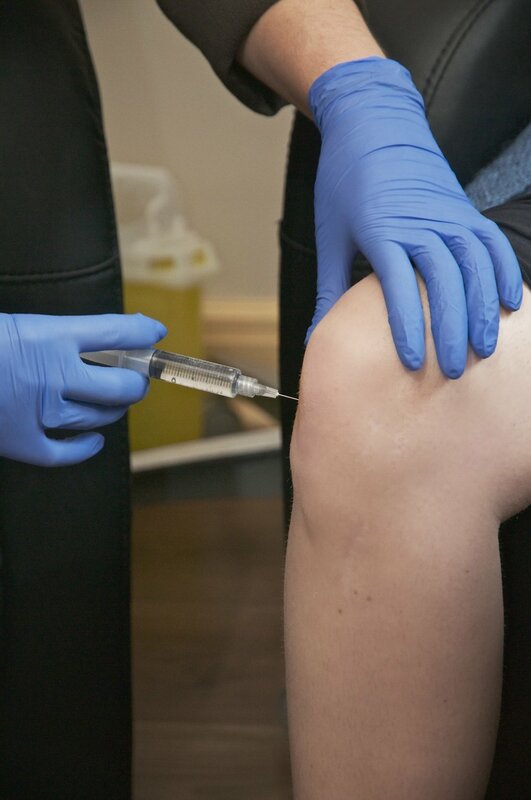 Pain relief from a personalized injection treatment can be immediate, however the response to treatment varies from one person to the next, most people only require 3-6 treatments. 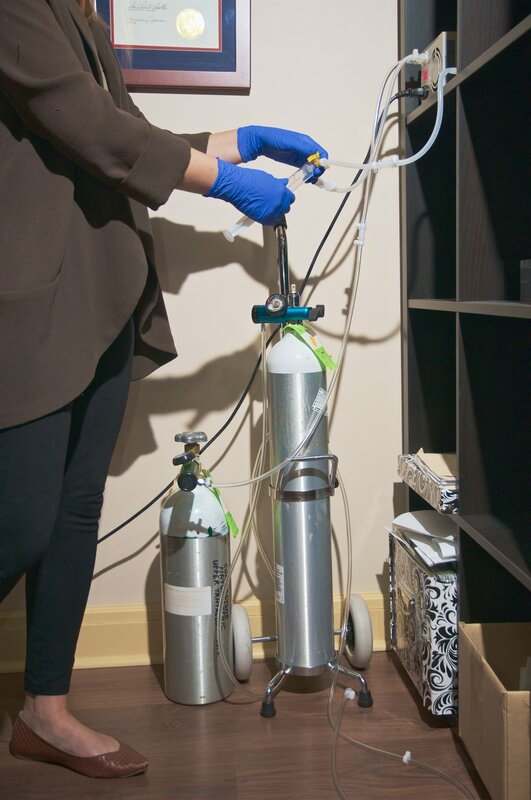 Dr. Tara Lapointe is one of only a handful of doctors in Canada who has trained directly with Dr. Frank Shallenberger and is a fellow of the American Academy of Ozone Therapy. Prolozone uses a highly reactive form of oxygen, ozone, to create healing. Ozone is injected into the area of pain, where it encourages greater circulation, tissue repair and a reduction of pain. Originating in Germany in the 1940’s, this gentle injection technique encourages healing by reseting the autonomic nervous system with the use of a short acting anaesthetic. Typically used for chronic pain patterns, organ disfunction, and scar tissue. Developed by the New Zealand Medical doctor, Dr. John Lyftogt, this treatment involved the injection of glucose into the superficial layers of the skin over areas of chronic pain. The solution works to turn off pain receptors in cases to neuralgias or peripheral neuropathic pain. 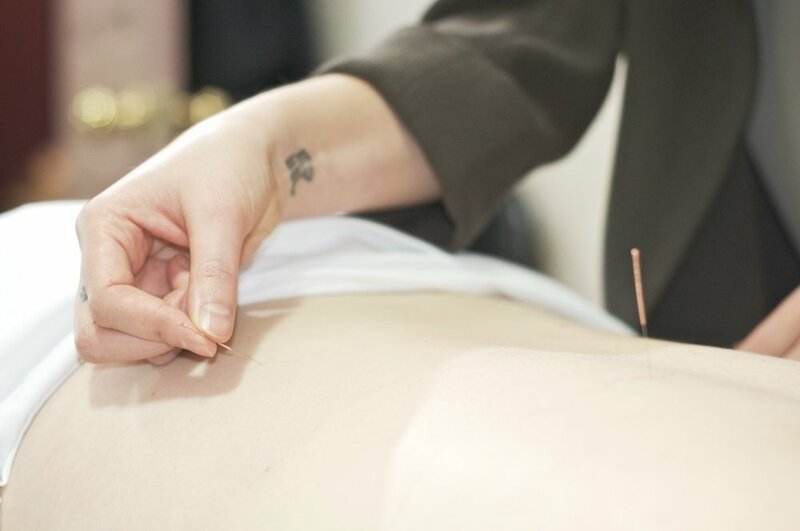 The proper combination of acupuncture points, cupping and moxibustion therapy can be part of an effective pain treatment plan by calming the nervous system, encouraging blood flow, smooth movement of Qi, and the production of endorphins.